Queen of Hearts sparkle pendant necklace from Kirks Folly. Silver-tone chain comes with a cute, heart-shaped pendant encrusted with sparkling red pave crystals and set in pink glitter. 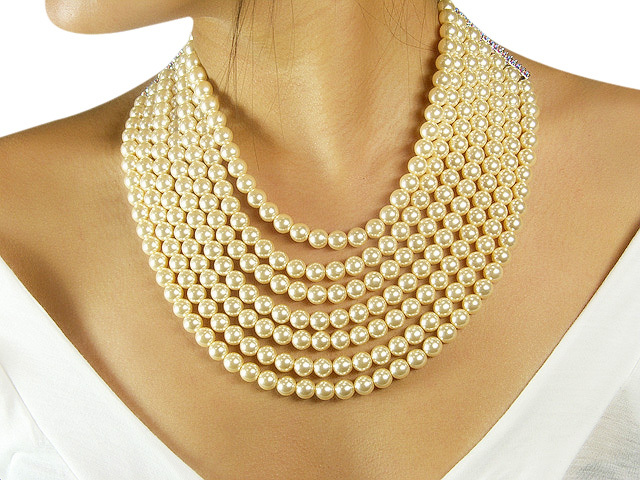 Decorate your neckline in gorgeous girlie style with this dainty necklace.